As a mom, we worry a lot about germs and bacterias that make our children sick. We tend to be overprotective but sometimes even if we are extra careful, those germs can still escape you making our children suffer. We will feel guilty of course because it seems that we are not making our best for the kids' sake. Recently, I discovered that there are these tiny, invisible germs in the air around us. Yes, #HANGINfection is not just a hype. Even if you don't touch germs, the germs can touch you! While we can't see them with our naked eye, it does not mean we can't fight them. 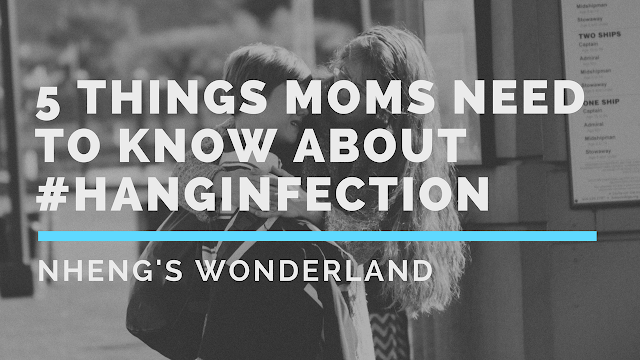 Being a mom to 3 active kids, I need to know more about #HANGINfection, the more I can protect my family. That's why Safeguard Philippine's Number 1 Family Skin Germ Protection Soap, is taking active steps to spread awareness about these airborne germs. Safeguard is our trusted soap for several years now. And with that being said, here are the 5 things (that we moms need to know too) about #HANGINfection that can change the way we protect ourselves especially our families against airborne germs. 3. #HANGINfection contains viruses, bacteria, and fungal. Yes! 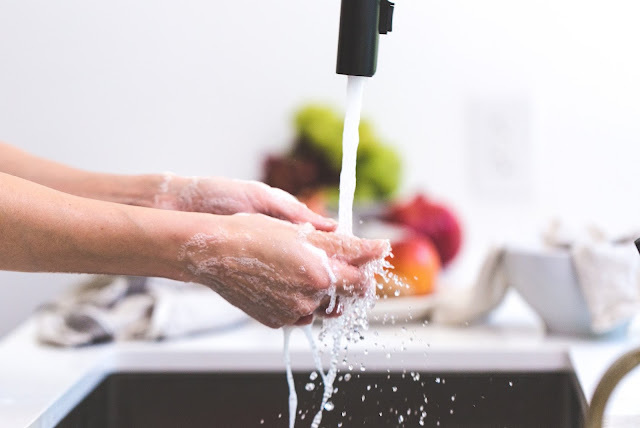 These living organisms we mentioned earlier can include bacteria such as Legionella, Staphylococcus, Leptospira, Bacillus viruses such as influenza and rhinovirus; and fungi such as Aspergillus and Histoplasma. In short, #HANGINfection equals germs in the air. The good news here is that we can protect ourselves from germs, right? 4. #HANGINfection is around us and it comes from different sources -- even ourselves! 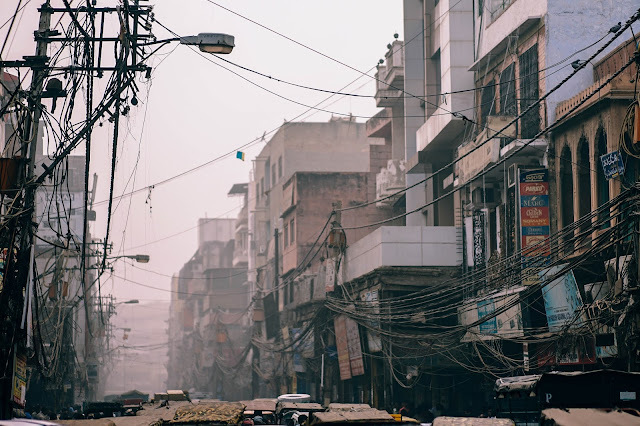 Sources of #HANGINfection are so ubiquitous that it can come from soil, organic debris, humidifiers, industrial pollution, farming and even ourselves. This is the reason why we're taught to cover our mouths when we cough and sneeze. Each time we don't, germs can travel in the air through droplets. This leads us to our number four fact! 5. Without proper protection, #HANGINfection can cause skin infection and other diseases. Just like ordinary germs, #HANGINfection can irritate the skin, which could lead to skin infections such as pimples and acne. It can also be the culprit for respiratory diseases as well as gastrointestinal infections and other illnesses. Then again, there's nothing to worry about it with proper protection! Don't we moms need to make sure that we are protected against airborne germs all day? When it comes to germ protection, only one soap is on top of our minds -- Safeguard. Ever since I was young, this is our trusted soap. The nation's number one soap gives up to 24 hours of germ protection even from #HANGINfection. The brand's commitment for over 50 years now is providing the first line of defense against germs. #HANGINfection is something we don't need to worry about when we regularly wash with Safeguard. 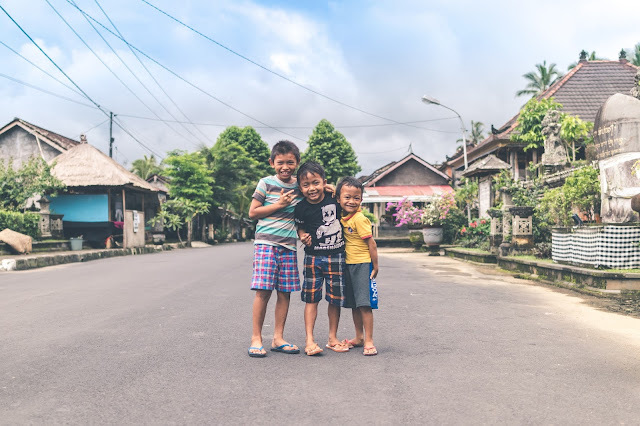 Now that we know more about it, it is less of our worries that our kids are safe even if they are always outside. Partnering with Safeguard, we can protect our families from airborne diseases. Learn more about #HANGINfection by watching and sharing the "I Wash It That Way" music video on Facebook and Youtube. Read more on Safeguard's Website. P&G serves nearly five billion people around the world with its brands. The Company has one of the strongest portfolios of trusted, quality, leadership brands, including Always®, Ambi Pur®, Ariel®, Bounty®, Charmin®, Crest®, Dawn®, Downy®, Duracell®, Fairy®, Febreze®, Gain®, Gillette®, Head & Shoulders®, Lenor®, Olay®, Oral-B®, Pampers®, Pantene®, SK-II®, Tide®, Vicks®, Wella® and Whisper®. The P&G community includes operations in approximately 70 countries worldwide. Please visit www.pg.com for the latest news and in-depth information about P&G and its brands.